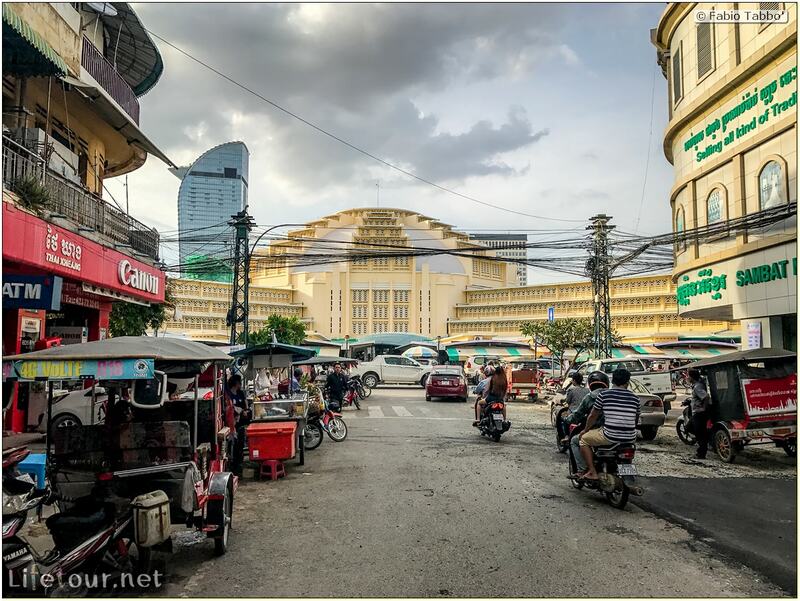 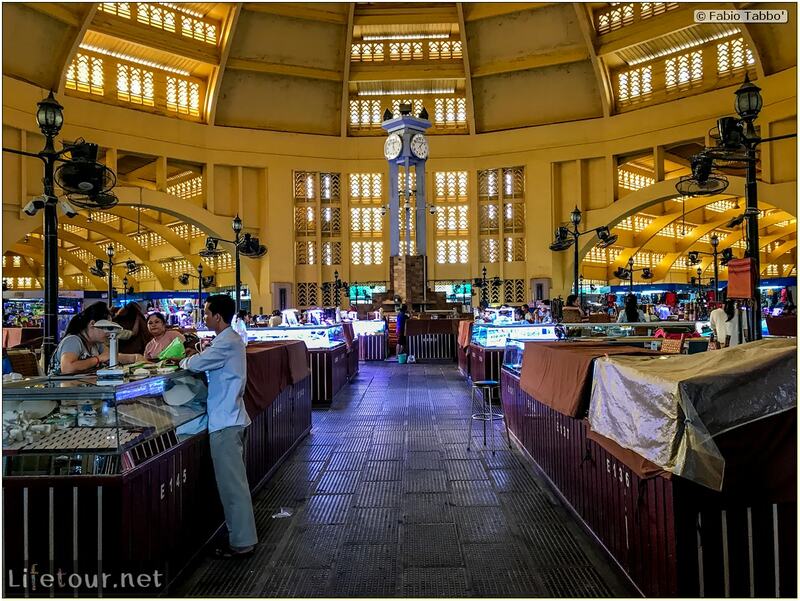 The Central Market is a large market built in Art Deco style, constructed in 1937 in the shape of a dome with four arms branching out into vast hallways with countless stalls of goods. Initial design and layouts were from French architect Louis Chauchon. 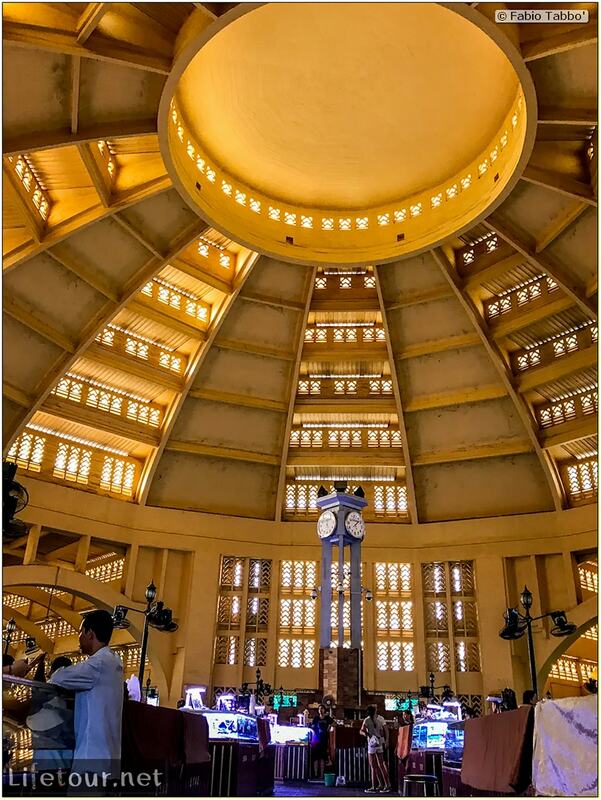 Construction works were supervised by French architects Jean Desbois and Wladimir Kandaouroff.